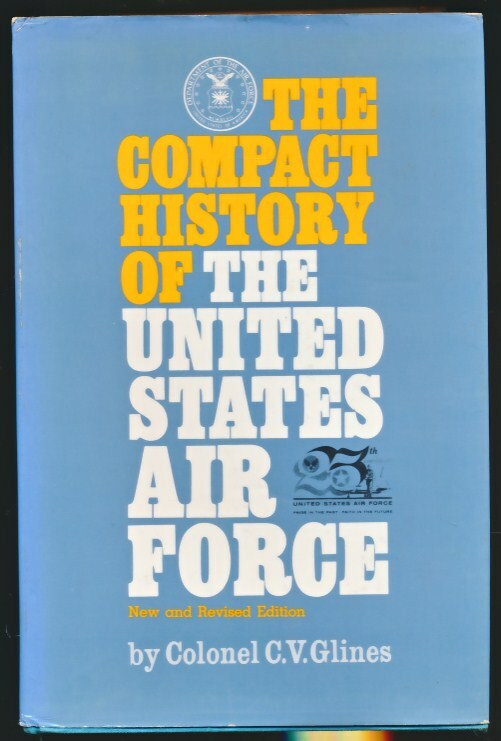 Barter Books : Glines, Carroll V : The Compact History of the United States Air Force. G+ : in Good plus condition with rubbed dust jacket. Jacket mended with tape on inside. Rubbing to boards. Stamp on bottom edge of page block [Property of U. S. Navy].